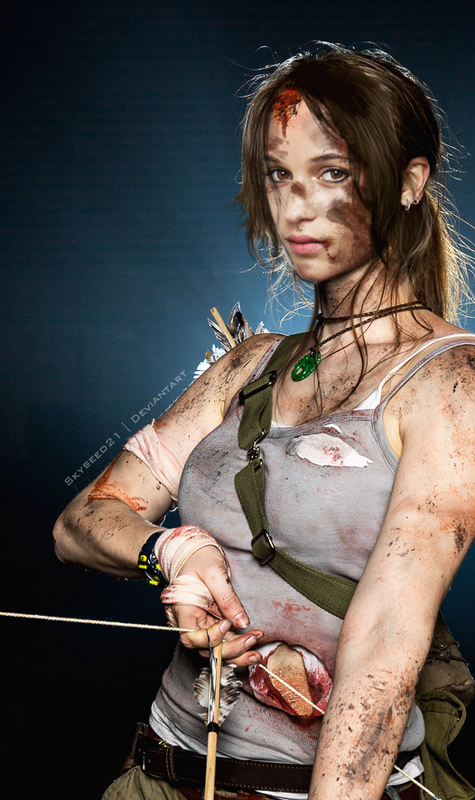 I know the hype surrounding the TR movie is centered on Daisy, but I can't help thinking Alicia would also be a awesome choice for Lara. Don't like her eyes, Lara has a bit more hazel eyes hope they use colored lenses, and she doesn't got the british look. Alicia Vikander would be an awesome Lara, although maybe a bit slender?